As a change agent, you know what it is like to try to be responsible for implementing an initiative without really having the authority to get it done. Since you are trying to influence change without authority, you need to partner with others who have authority to help move things along. To influence change, get leadership support. 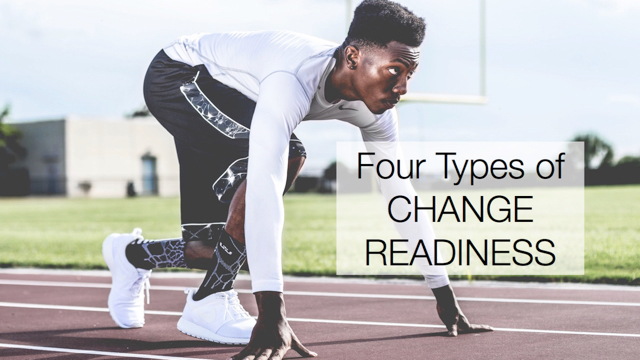 Beyond buy-in, leadership support for change means they are committed to the implementation. Their actions match their words. They hold people accountable. They make decisions that are consistent with the change. They communicate frequently. They back you up as change agent. In a nutshell, it means they are doing what needs to be done to implement change – and not doing things that contradict or obstruct it. Leaders must understand the importance of their role in change and also agree to accept that role. Without leadership support, the scope of your change relies on your own personal span of influence. With disinterested leaders, it is only a matter of time before your initiative halts or fizzles away. * I have an app for that! Or rather, a workbook. The Beyond Buy-in Workbook walks you through a 5-step process to figure out whose support you need and exactly what steps you can take to get it.